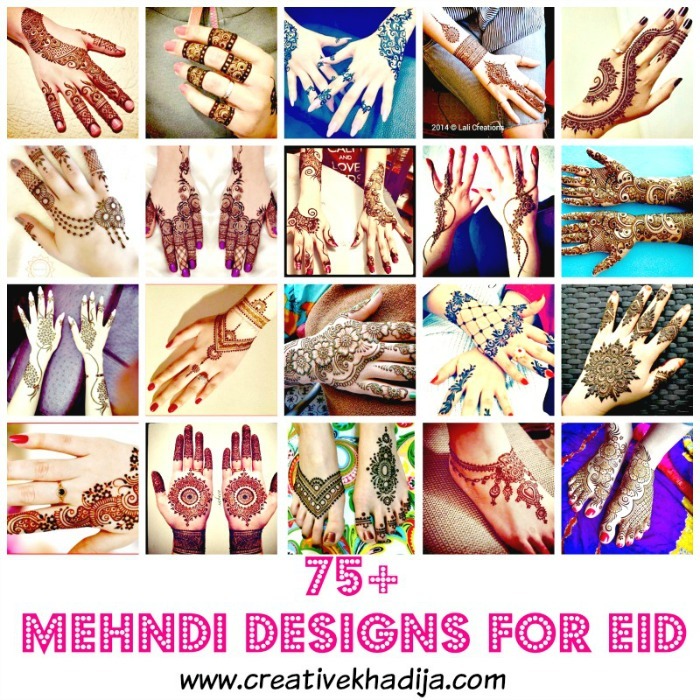 Mehndi/Henna designs are always popular among girls, specially when the Eid festival or any wedding function is around, I have shared some henna designs inspirations a few weeks back during Ramadan, and there in a I was also telling you about sharing henna designs by my sister in law, so here today I am sharing her henna designs with you, the model hand in this post is my auntie’s hand. 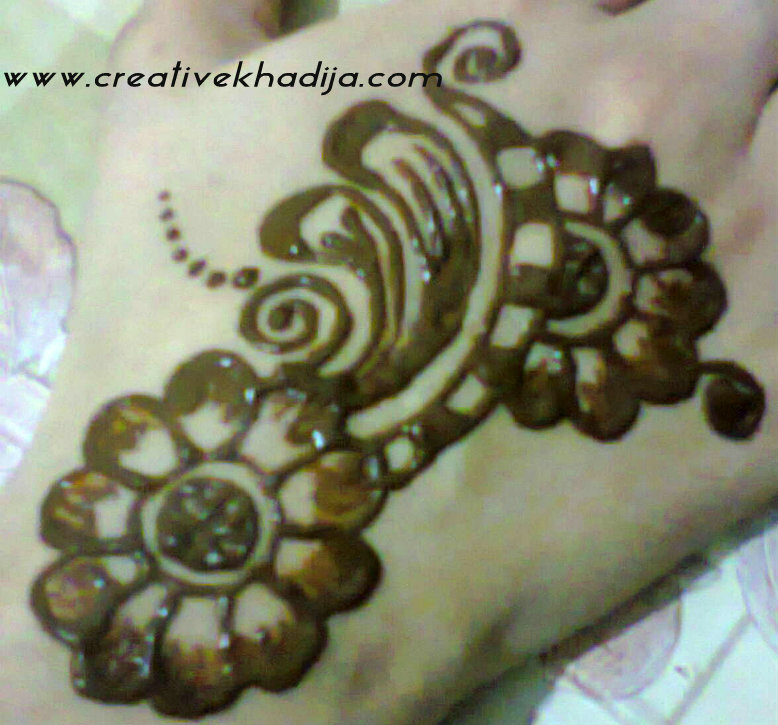 Here it is a flower motive. 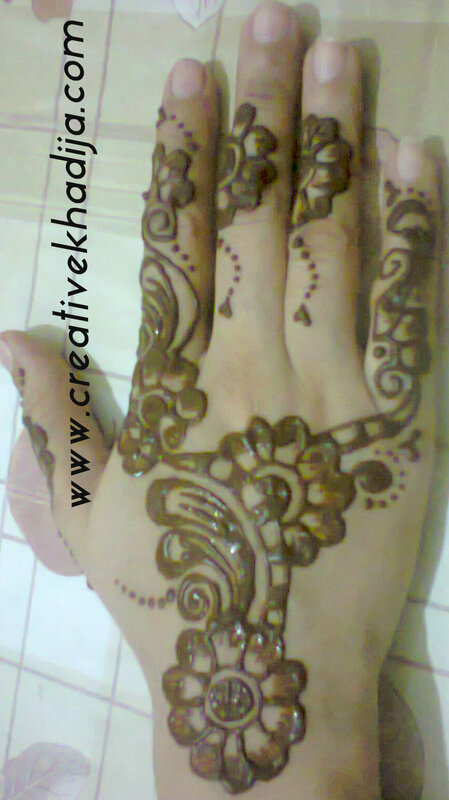 My auntie’s hand is good as a model hand for henna application.. isn’t it? 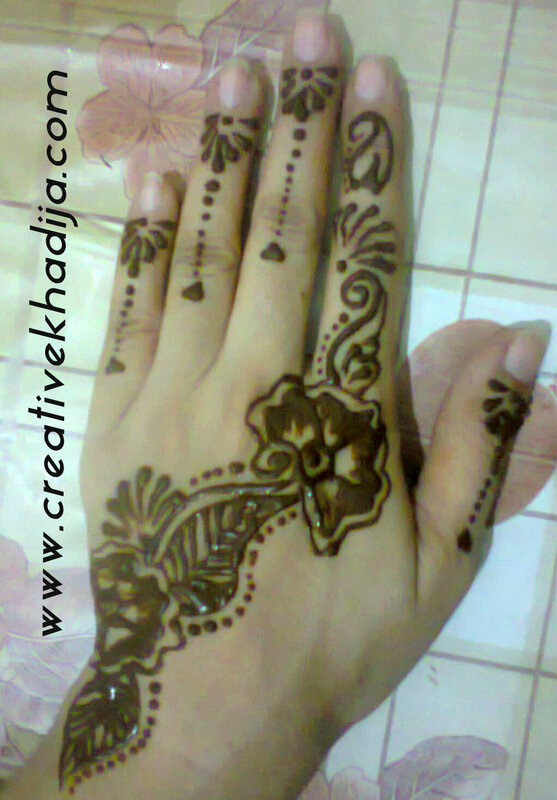 And the henna design by my sister in law is also nice..
Now These hands are may be familiar to you? yes these are mine! typing this post right now! 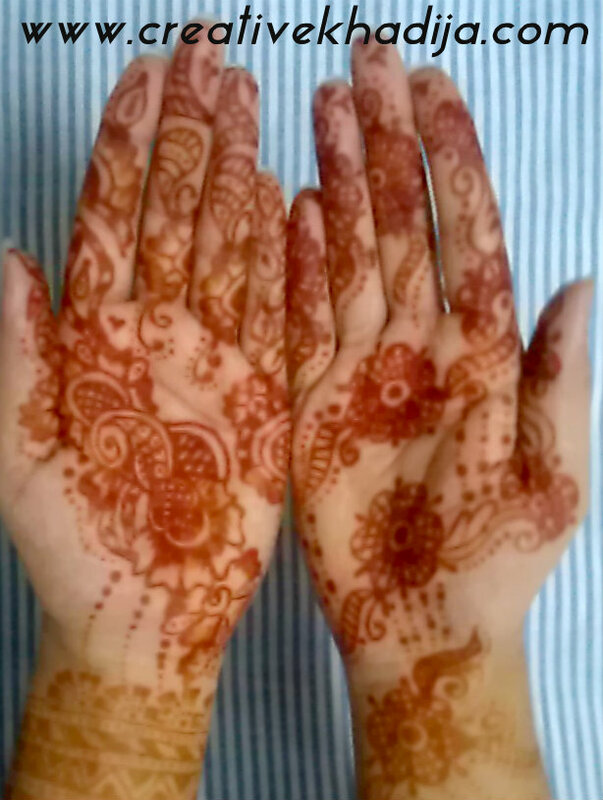 haha.. here it is the color of henna after washing the henna herb from hands. 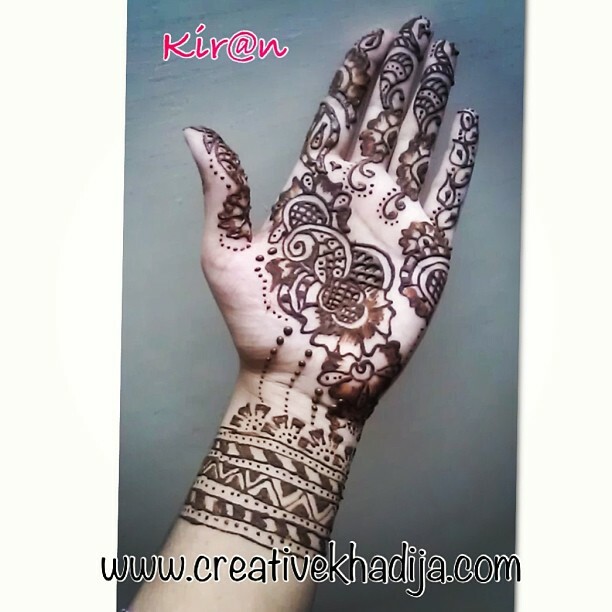 Filter plus Editing.. yeah, this above pic is from my Instagram sharing during Eid days, OMG I’ve got 100 likes at this pic. waoo..
You can see many more henna designs in my previous posts Here. 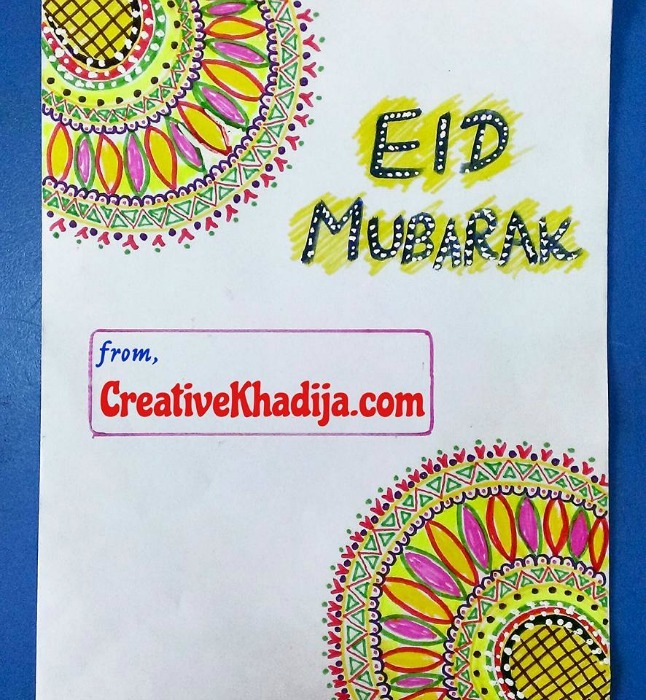 p.s I am taking about 10 days break from blog, will be back soon with another colorful post..! 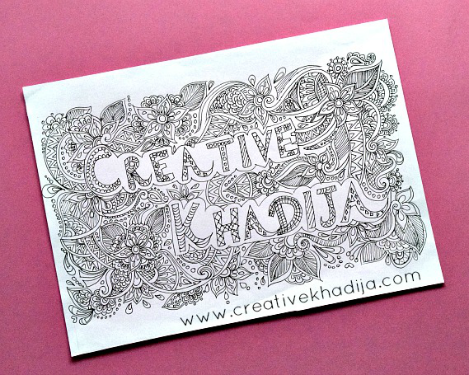 Its been a while since I posted on your blog, but mashAllah you sure have improved to a lovely website. Did you do it yourself? 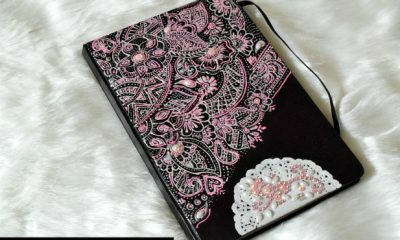 Nice blog and like the theme. Feel free to visit my new bloglet on Alcohol Is The Mother Of All Evils, really informative. 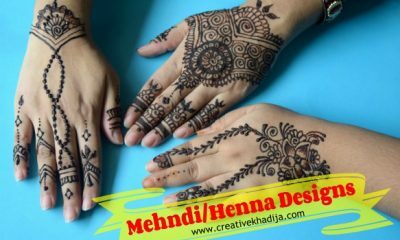 We began studying India this fall and we found a local lady who is planning to share her Henna designs with us. Yours are beautiful. 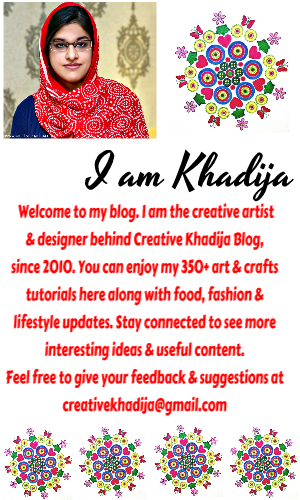 @ Sadee ; My blog was just redirected, not disappeared Yar.. but thanks you are back.. great to have you again!